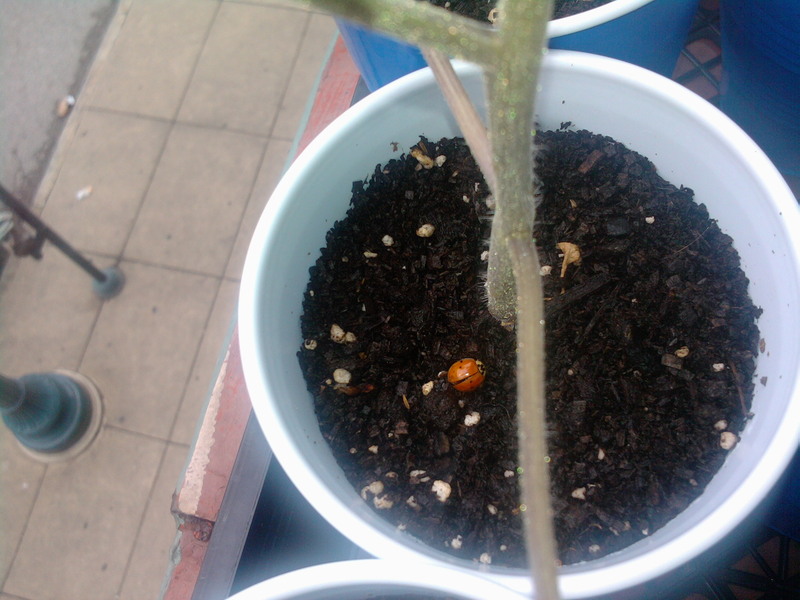 Here are some helpful hints how to transplant tomatoes successfully in Cincinnati. 1When you are purchasing tomato starts be sure to check the roots structure of the plants. Any self respecting salesperson of starts will not mind, in fact they encourage, if you turn the tomato upside down to look at the roots. To do this, press on each side of the pot separating the wwalls of the pot with the soil of the plant. Cover the surface of the soil with your hand allowing the stem of the tomato to go between your fingers and turn the plant upside down. Sometimes you have to press on the bottom of the pot as well. The root ball should slide out and stay intact. A healthy root system is made up of small micro fibers that move through out the soil holding the soil together. Unhealthy root production has areas of soil that does not contain roots and might fall apart when you remove it from the pot. Or, roots reach the edge of the soil and shoot straight to the bottom of the pot. This happens when you overwater or do not have proper drainage; the roots mainline the water at the bottom of the pot and are never forced to create the micro fibers to go out in search of the water. Root Rounding is the culmination of problematic root formation happening when you leave a plant in too small a pot too long with improper watering habits. Root rounding is when the roots come out of the soil and wrap around themselves in circles enclosing the soil in. Extreme root rounding can stunt your tomatoes growth when it is time to transplant. This year OTR Homegrown found out that Brandywine and Yellow Pear tomatoes do not appreciate cold nights; above freezing but cold, high 30’s, low 40’s. Our Brandywines and YP’s are stunted right now and we are not sure if they are going to grow for us even though we have them in the soil. Of course be sure to check for damaged leaves, bug infestation, and anything else in particular about the start before you purchase it. Once you have your tomatoes at your garden with your double dug beds and perfect soil, 😉 dig your hole for your tomatoes. NOW HERE IS A GREAT TRICK for tomatoes. 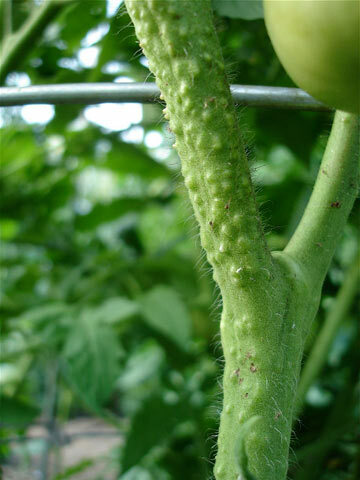 Tomatoes can be planted very deep leaving only the top leaves exposed and the stem of the tomato becomes a root stem. Do you know how tomatoes have bumpy stems, well those bumps are roots trying to form and they will form if put into a medium. Clip off the lower stems of the tomatoes and plant the tomato as deep as you can. If you do not have the depth to keep the tomato vertically you can lay the tomato down on its side and bend the top up above the surface. This helps the tomato form strong developed roots which in turns increases it’s nutrient uptake making for a better plant and better tom. When you have the tomato in the ground build a bowl shape on the soil around it so it catches the water. 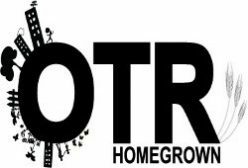 This year OTR Homegrown will be dressing our toms with used coffee grounds, “urban manure”. We clip the first flowers that bloom when the plant is still relatively small to allow the energy of the plant to go into the vegetation of the plant. Water small transplants thourghouly to help them get started after that wait as long as possible to water again. After that allow them to go as long as possible without water the roots will stretch to look for water and will give them more stability in the future. This watering technique helps form the micro fiber roots structure. Forcing the plant to send out smaller roots systems in search for water strengthens the plants ability to uptake nutrients. Thanks for the great informative response; do you have any other watering tricks up your sleeve? Previous Previous post: Buying Seed: Hybrid Vs. Non-Hybrid; Genetically Altered and Organic.